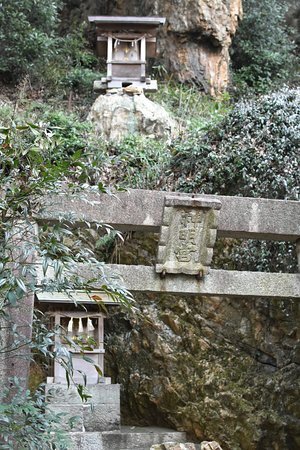 There are sacred gates (tori), stone lanterns, a water basin and a bell. 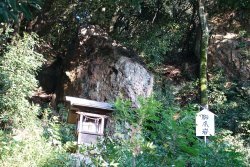 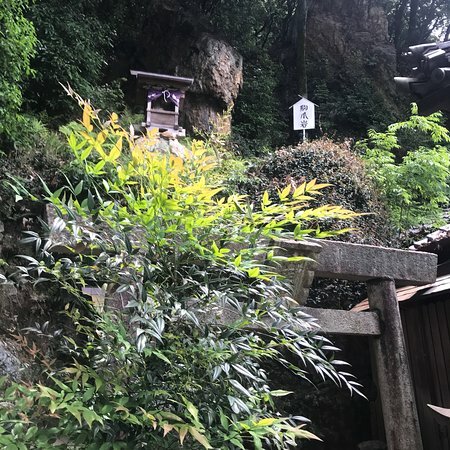 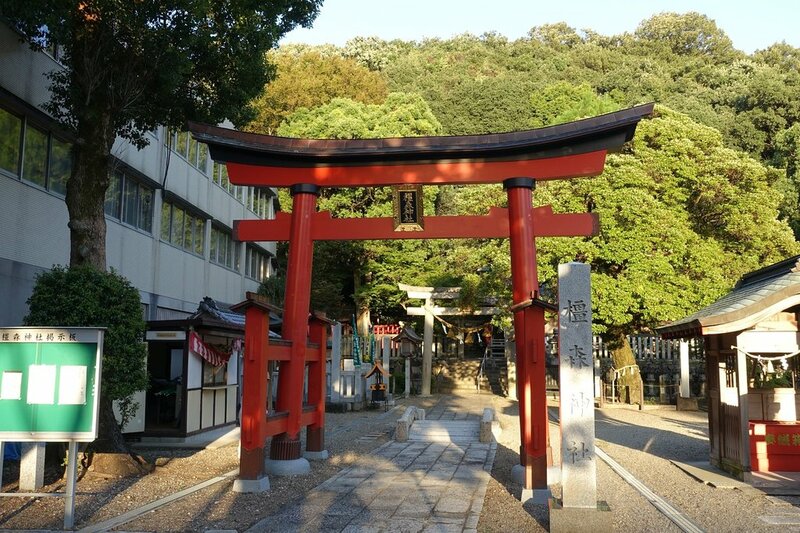 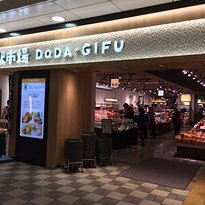 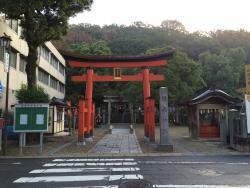 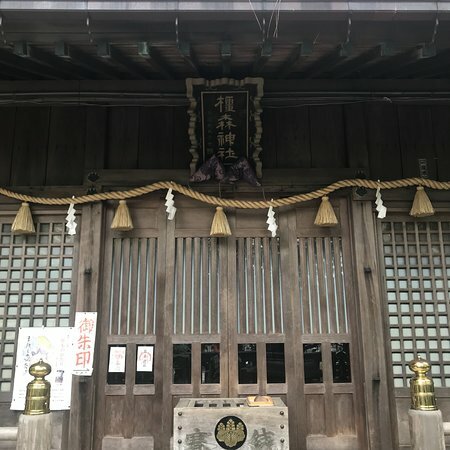 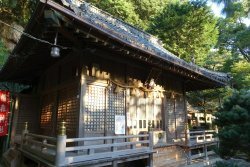 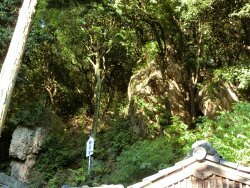 This shrine has a great location, where beautiful forest and "quiet," traditional neighborhood meet. 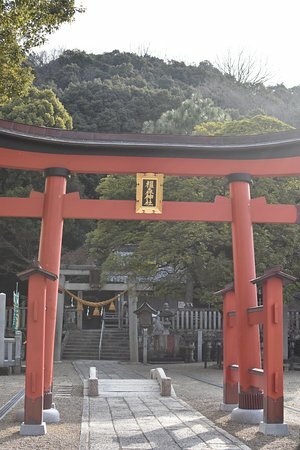 my next door shrine ! 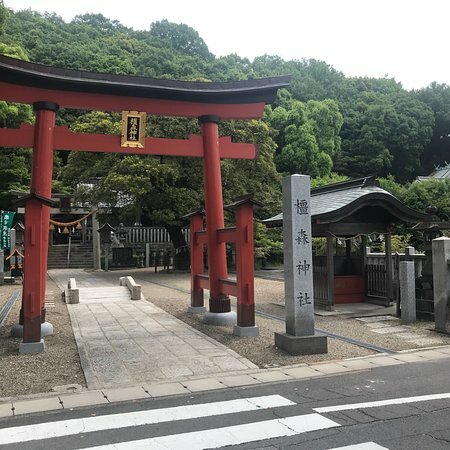 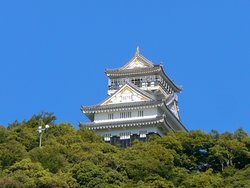 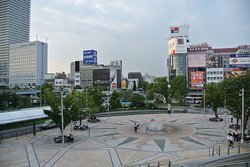 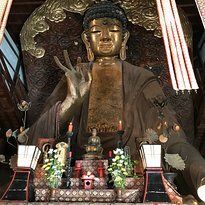 Get quick answers from Kashimori Shrine staff and past visitors.